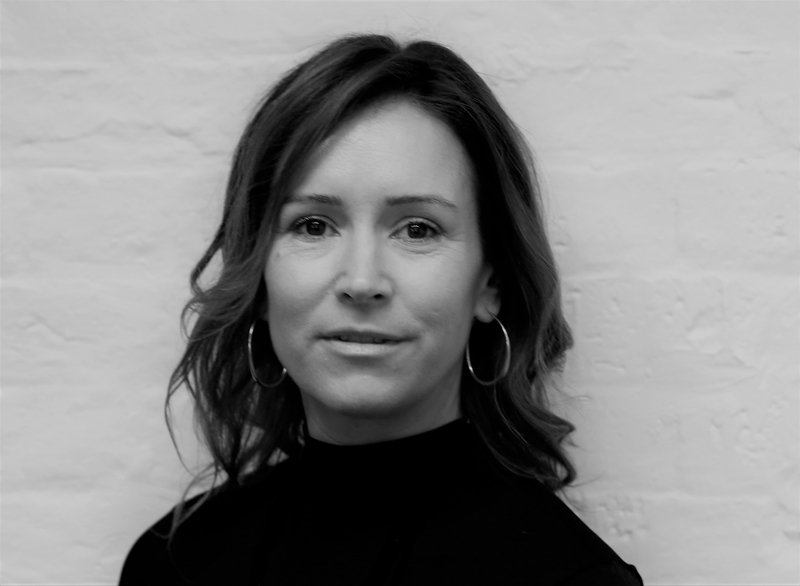 As the second Q&A in a three-part series of insight pieces for luxury-briefing.com, Fflur Roberts, Head of Luxury Goods at Euromonitor International shares her thoughts on how sustainability is changing the way we shop. Could you briefly describe your role at Euromonitor International? As Global Head of Luxury Goods, I have direct responsibility for the content and quality of Euromonitor International’s luxury goods research, which provides strategic analysis of the global market and in-depth coverage of the industry in 32 countries worldwide. I work closely with international press and media within the luxury sector and I also lead discussions at industry conferences around the world. What does ‘mindful luxury’ mean to you? I think there are many elements to mindful luxury, but the most important element from a consumer perspective is to consider what the impact your purchase has on the planet and the people behind the product or service you choose to invest in. It’s also about being honest about the long-term implications of your decision to purchase – only buying what you really need but ensuring the product or service has come from a sustainable source. In the last two years, there have been significant changes when it comes to consumers’ expectations. What are the key behavioural shifts you’ve noticed? The evolution of digital has created a more demanding luxury consumer and one who is always looking for experiences and services that offer something more than what we consider ‘traditional luxury’. The rate of global wealth expansion has meant it has become increasingly challenging for companies to profile and reach today’s luxury consumer. In addition, this demographic is looking for a very different experience and means of self-discovery through a bespoke level of luxury that is completely relevant and unique to them. The rise in the need for sustainability is changing the way consumers shop. Moving forward it will become increasingly important for companies to be completely transparent about their ethical stances and to show their consumers they care about the planet and its people. Millennial consumers highlight another shift within the luxury market. This demographic is first and foremost the world’s second largest generation in terms of its population and as a collective, they will continue to be the most influential consumer segment. Although India and China are home to the largest millennial populations, their average overall incomes are far greater in North America. These consumers approach luxury with very different ideas and expectations. Crucially the concept of a luxury item as a status symbol is being replaced by experiences being the currency used to fuel and communicate status. You described the six main trends driving change within the luxury goods sector. Which out of these six do you consider the most powerful force for change? We have recently hosted a webinar session on the topic of Global Trends in the Luxury industry, watch it here for more insight. The rise of technology and keeping up with digital development but then knowing how to use these innovations in the most effective and wide-reaching way. The issues surrounding sustainability and bringing these ideas to the forefront of brands’ mission statements. And shifting consumer attitudes towards luxury. Which category within the luxury sector do you anticipate seeing the most growth in 2019? Why? Anything within experiential luxury – especially hotels and luxury travel. Our latest research on digital disruptors within luxury travel looks at a range of trends impacting luxury travel. Download it here for free.